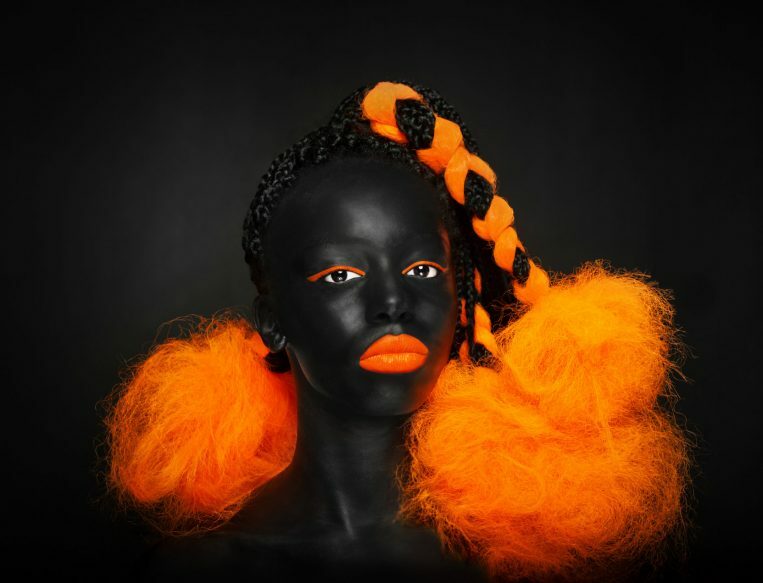 Black Gold Arts brings together established and emerging artists of colour from dance, theatre, film and live and performance art, with new work, critically acclaimed pieces, and some stuff just for fun. A force, led by artists, working for artists. PREVIOUS EVENTS Rani Moorthy: Whose Sari Now?